Home › Blog › How much do you know about hv cables for high voltage generators? How much do you know about hv cables for high voltage generators? 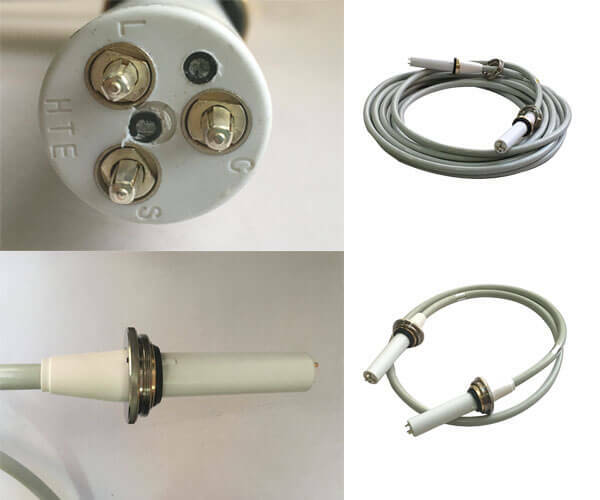 X ray high voltage cable for high voltage generators is used for X-ray machine in medical industry. 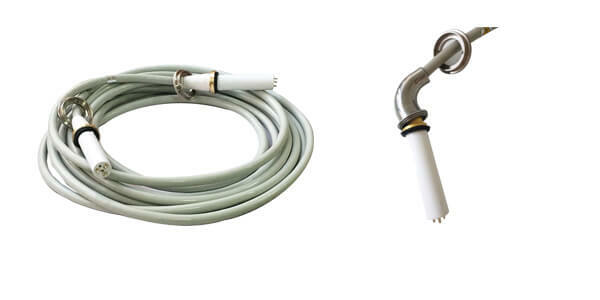 hv cables for high voltage generators is a ball tube connected with high voltage generator and X-ray machine, which conveys high voltage cable for ball tube. Generally, two cables are needed. The high voltage generator uses high frequency voltage multiplier circuit, the latest PWM high frequency pulse width modulation technology, closed-loop adjustment, and large voltage feedback, which greatly improves the voltage stability. High-power IGBT devices with excellent performance and their driving technology are used. According to the theory of electromagnetic compatibility, special shielding, isolation and grounding measures are adopted. hv cables for high voltage generatorswith the characteristics of high-voltage resistance, waterproof, anti-creep, etc. After high-voltage generators supply high-voltage, high-voltage is conveyed to the ball tube, which emits X-ray, so that the X-ray machine can work and diagnose the disease. Do you know about hv cables for high voltage generators?